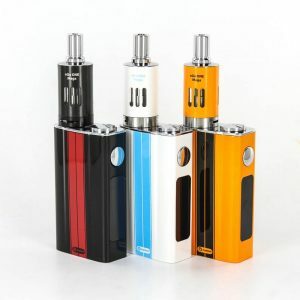 An innovative eGo AIO Mansion kit manufactured by a reliable Joyetech company boasts portability, high level performance and a luxurious design. 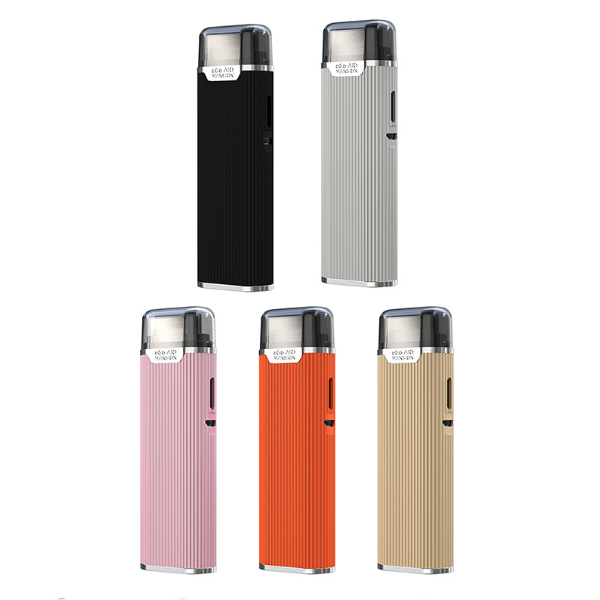 The Joyetech eGo AIO Mansion kit goes with a 1300mAh battery and features 7 different colors LED indicators allowing to track the battery level. 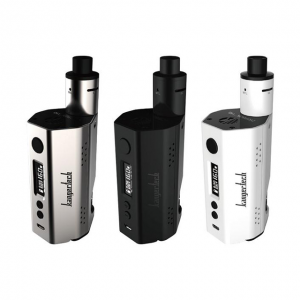 This vape device adopts a 0.6ohm BF coil that helps to reach increasingly soft and flavorful vape clouds. The coil installation process is easy. The e-liquid capacity is 2ml. To fill this device, you need to unplug the stopper. It has a leak-free structure to ensure you a hassle-free usage. 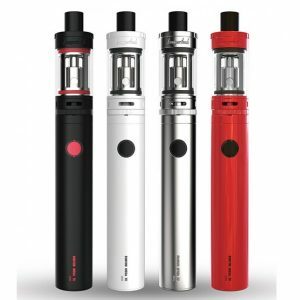 The Joyetech eGo AIO Mansion kit is compatible with nicotine salts. In terms of operation, this all-in-one kit is very convenient. There is an option to vape on it directly like a pod system. Also, you can hold the firing button to vape as you prefer. In order to turn off the kit, you need to lick the button 5 times. To adjust the airflow, you need to use the top airflow system. Just rotate the ring on the atomizer. As for design, the eGo AIO Mansion looks extremely stylish. It has an eye-catching ribbed finish creating a special unique look. What is more, it stands out for a compact size. That is why it is perfect for on-the-go. You can buy this all-in-one kit in one of 6 colors offered for your choice. 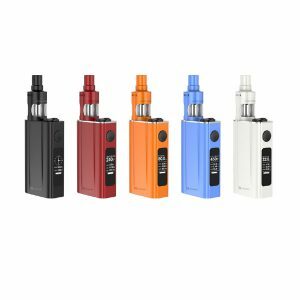 In short, the Joyetech eGo AIO Mansion kit is a strikingly looking device offering simple operation and a possibility to enjoy pure flavors.